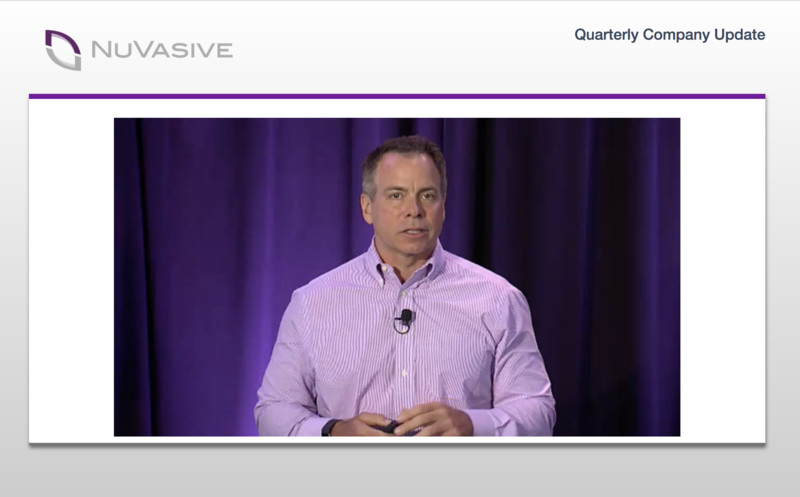 ICV is in San Diego providing secure quarterly webcast production for corporate communications.. All Hands townhall webcasting within a secure website which we provide. Reach your audience and workforce affordably and easily with ICV’s complete live webcasting for business. Townhall meeting webcasting, shareholder meetings, product launch event webcasting, Human Resources, and more. We can manage the entire process including the website, players, hosting, bandwidth and A/V equipment. And of course the Video production services for webcasting or any other corporate video production you may need. 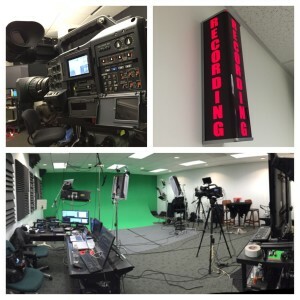 Call 800-272-3070 for a fast quote or to get your video production and live webcasting questions answered. 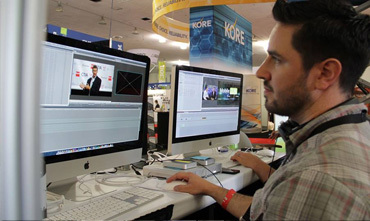 ICV's V3 Media Portal manages the entire live webcasting process. Copyright © 2016 ICV Live Webcasting Today. All Rights Reserved.